No doubt about it, we live in a wet climate. 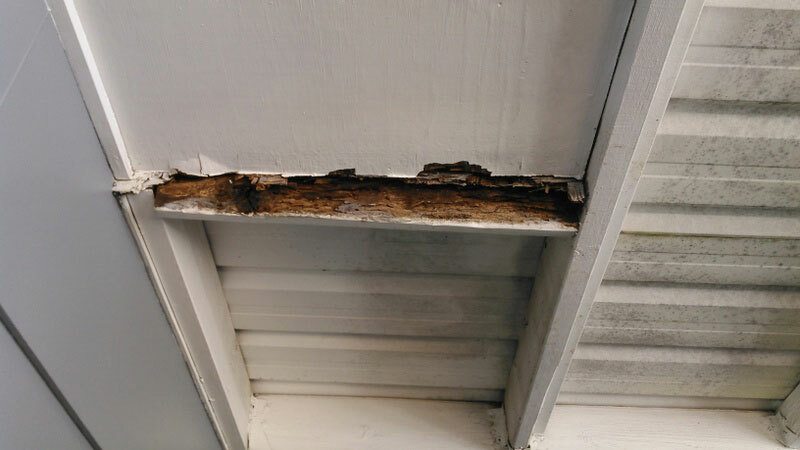 Whether the source is construction defects, failed exterior paint, or a long term leak, moisture can cause devastating damage to your home through the wood rot process. M3maintenance can help you tackle your interior or exterior dry rot repair. 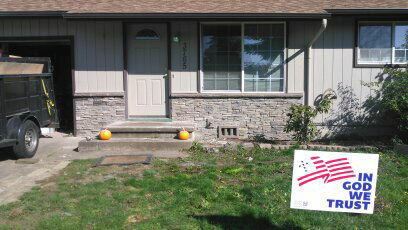 Rot is the leading cause of damage in wood structures in and around the Eugene/Springfield Area. Dry rot which has also been called brown rot, wood rot, and even wet rot, can bring on other symptoms like mold and mildew. This is because dry rot is actually a fungi which can grow with no obvious source of moisture. In fact, this strange fungus can grow simply from moisture in the air. This makes dry rot difficult to spot prior to its spreading and impossible to predict. As it grows, the fungi literally eats away at the wood leaving the wood dark and crumbly. It can even be crushed into small chips or powder with your bare hand. Once dry rot starts to spread within a structure, it doesn’t stop. 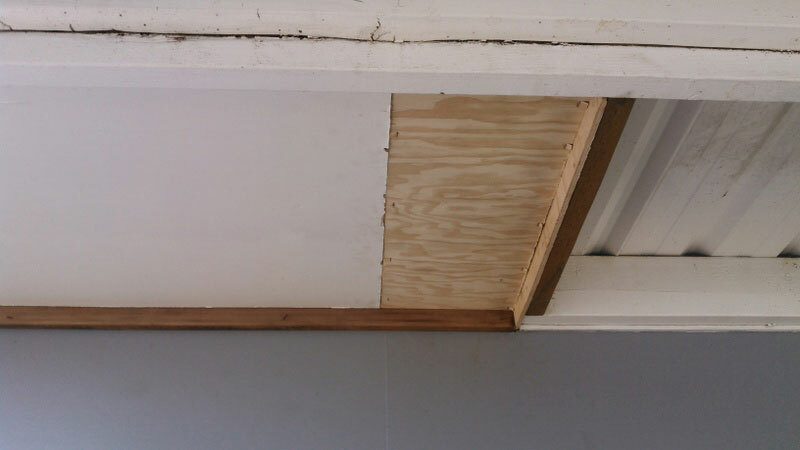 Has the structure of your roof been compromised due to water damage and dry rot? If so, we can help you fix it today. 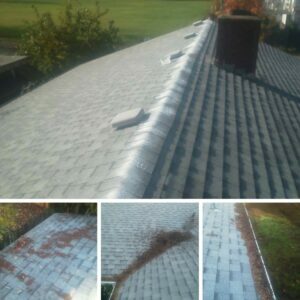 As fall approaches and the leaves begin to change, it’s important to make sure your roof is free of any debris and that your gutters and downspouts are clear. Though this may seem like a monotonous task, it’s an essential step to keeping your home leak free. In addition to keeping your home leak free, cleaning your gutters will decrease your chances of having an ice dam in the winter months. 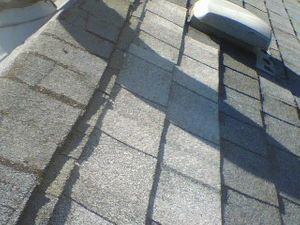 As the winter season approaches, a clogged gutter can become heavy and pull away from the roof. This will cause the water to run down the side of your home. 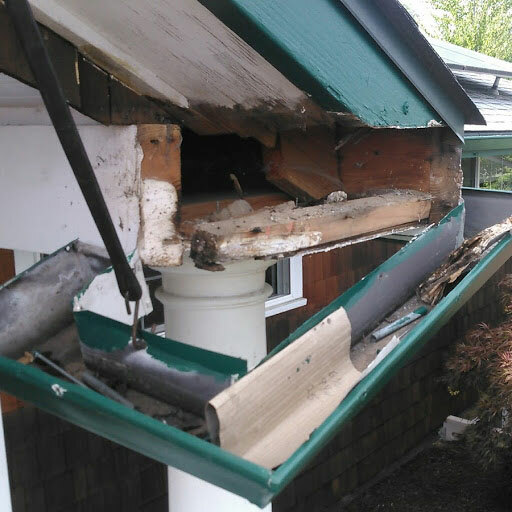 Ask yourself, “When was the last time I had my gutter inspected?” If it’s been some time since you inspected or cleaned your gutter, there is a chance that organic material is stuck and embedded within the line. Water will take the path of least resistance! 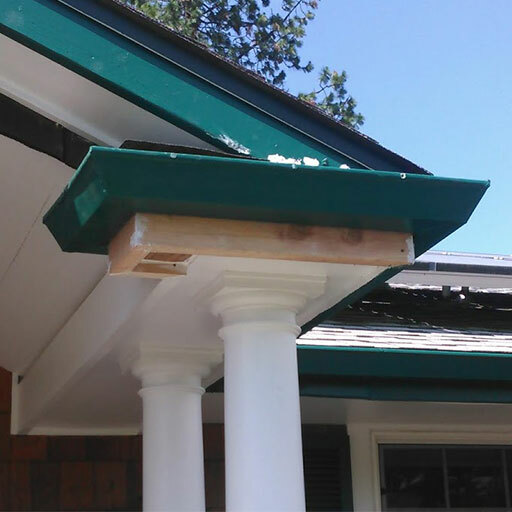 A clean gutter system will allow it to flow freely and naturally, avoiding any excess damage. Missing a few shingles? 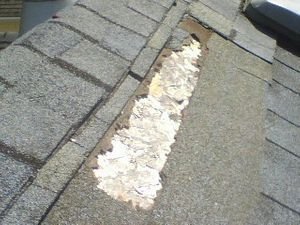 Wind and sun can take a toll on your roof. We can help you take care of that. Keeping you dry, that’s what we do. Tackling those difficult repairs are no less important to us than they are to you. We understand what’s at stake. Is your siding suffering from water damage? 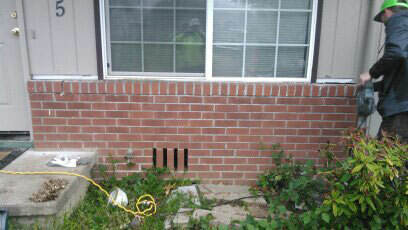 Dry rot can sneak up from siding that is near the ground. We can check for damage, and fix what ails your walls. 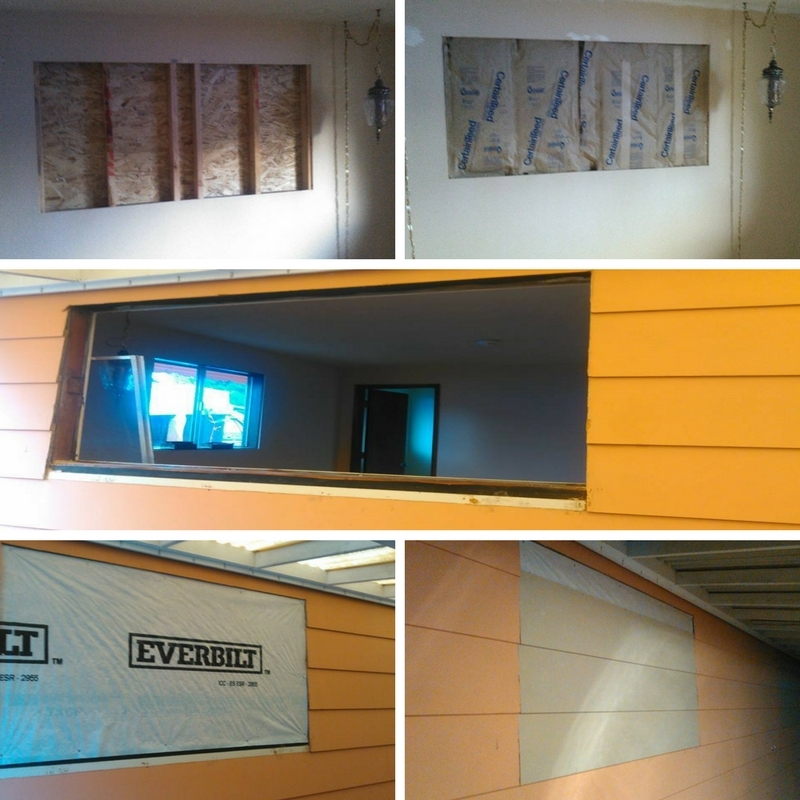 In the Pacific Northwest siding is your home’s first protection against the elements. From cracked clapboard to full siding replacement, we’ve got you covered. 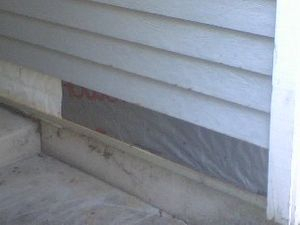 A damaged strip of wood siding is an open invitation for water to leak in and wreak havoc on a house. So when a piece needs fixing, it’s a task that merits a big red flag on the “To do” list. 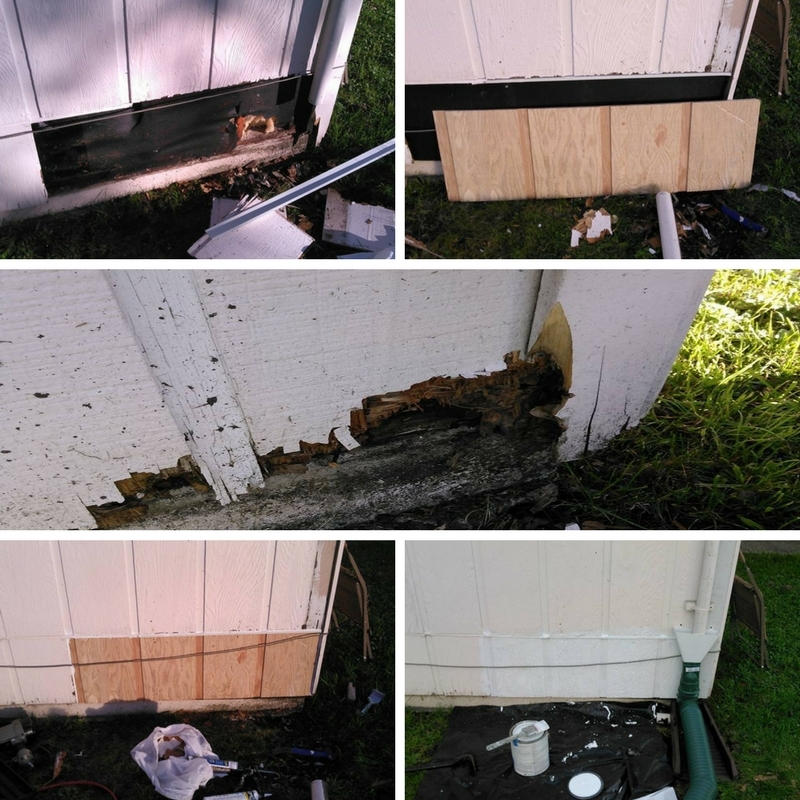 M3maintenance can perform a site evaluation and prepare an estimate so you can make an informed decision on how to best take care of damaged, missing, or failing siding. We offer James Hardie premium siding as well as cedar options. All of our installers are certified by DuPont and James Hardie. Best of all, you know that you are getting quality craftsmanship from a group of hard working Eugene/Springfield area locals that do it right the first time.